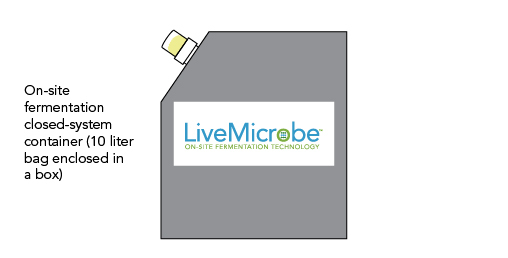 LiveMicrobe™ on-site fermentation guarantees the grower the most abundant and freshest microbes compared with shelf-life limited formulations, ultimately ensuring the biologic can do its job. 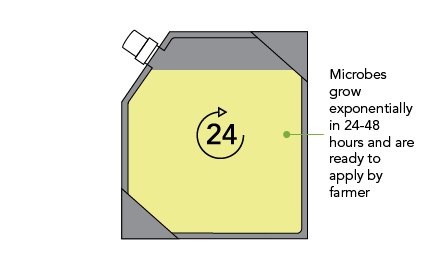 The LiveMicrobe™ delivery system enables more effective formulations for the manufacturer and higher yields and ROI for the grower. 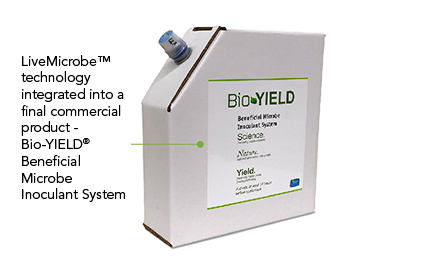 3Bar’s first commercialized product, Bio-YIELD®, a biostimulant which improves phosphorous uptake in corn crops, incorporates our LiveMicrobe™ on-site fermentation technology. 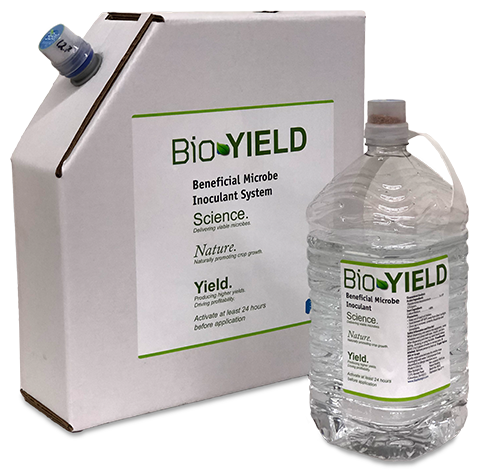 It is a successful proof-of-concept of the technology, and field testing has demonstrated significantly higher yields and ROI for the grower. 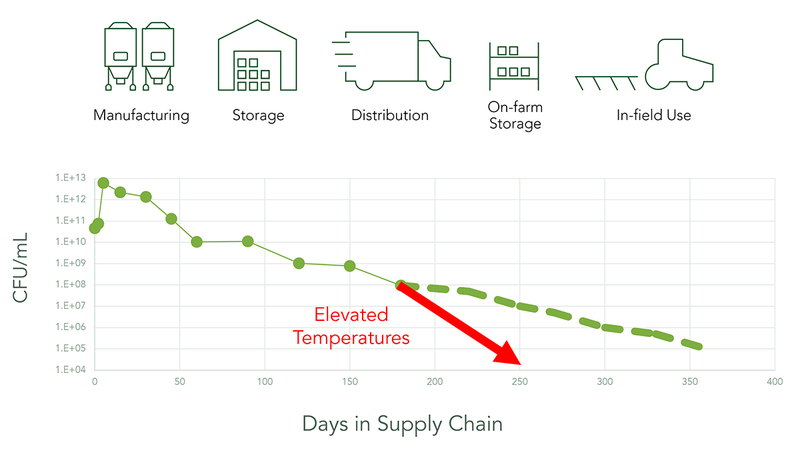 Time and heat are the enemy of microbes. 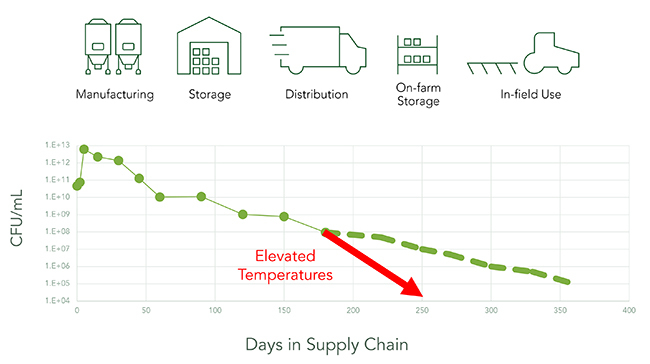 The longer microbes remain in the supply chain, the less viable they become and, thus, less effective when used as biostimulants, biofertilizers or biopesticides. 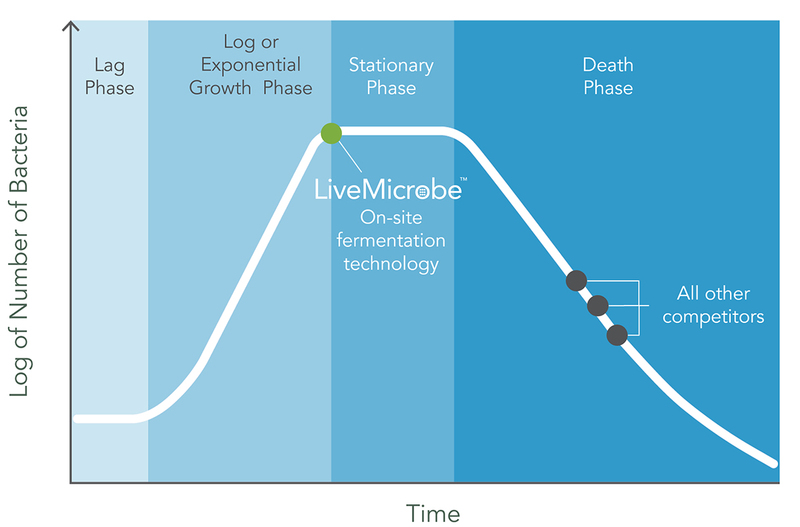 3Bar’s LiveMicrobe™ on-site fermentation technology enables microbes to be used at the peak of their growth cycle, This means exponential more viable bacteria in the product when compared to all other competitors. 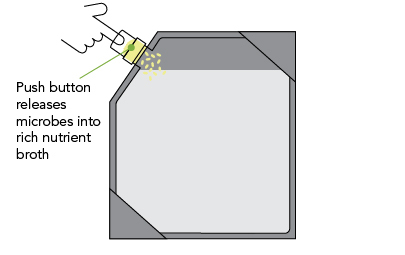 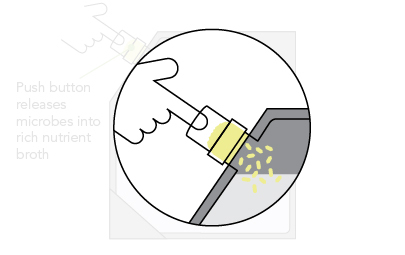 3 Bar‘s point-of-differentiation is its proprietary two-chamber LiveMicrobe™ package and delivery system that activates the “sleeping microbes” with a push of a button in a sealed and closed container. 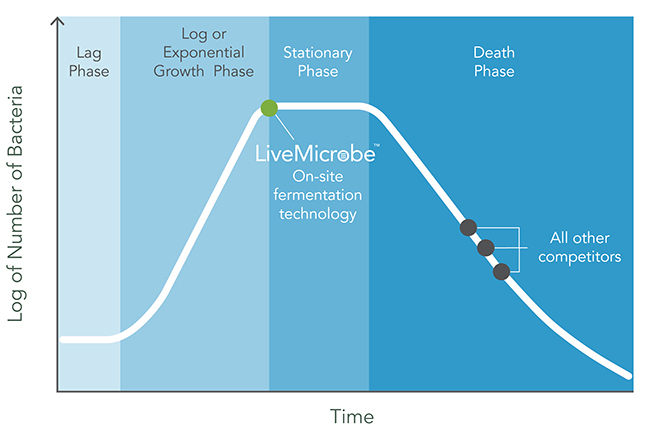 3Bar’s LiveMicrobe™ on-site fermentation technology increases the microbes exponentially. 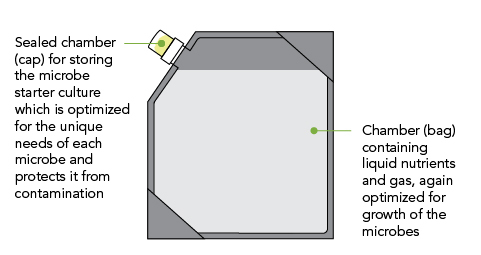 In 24-48 hours they are ready to go.